Tain | Frontline News: Record breaking January – 6 new customers! You are here: Home / News / News Items / Frontline News: Record breaking January – 6 new customers! Frontline News: Record breaking January – 6 new customers! A stunning start to 2014 sees Tain shifting up a gear and driving forwards in high-octane mode, signing a record six contracts in January! One operator with over 400 outlets will be taking their land-based sportsbook online, adding the Tain Thorium Casino into the mix. Our second spotlight is for a new entry to the gaming sector and has big plans to take a huge bite out of the Asian market with their choice of a full suite of Tain Thorium products. Our third teaser is another new Asia-based operator, choosing our TCP, TPG, Thorium Casino and poker. The final highlight from this month’s incredible roller-coaster ride is a new casino brand from an established operator seeking to target the growing Eastern European marketplace. We have put in a mammoth push this year to deliver some fantastic results early on. With our sights set squarely on new opportunities, we are keeping up this momentum and are fully energised for ICE. 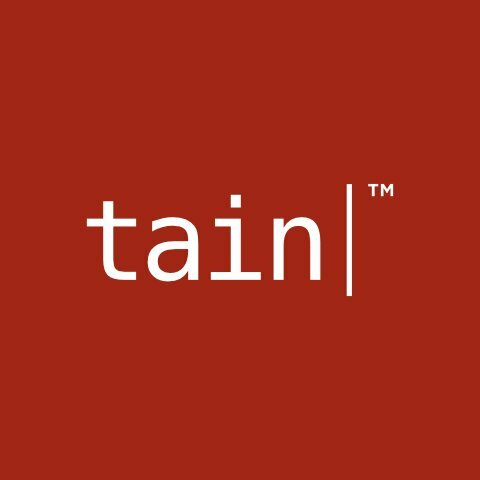 With Tain focussing more on the opportunities in emerging markets and especially the Asian region, January has demonstrated Tain’s positive movement in spearheading the delivery of only the very best online gaming solutions and services, all this on a truly globally basis.